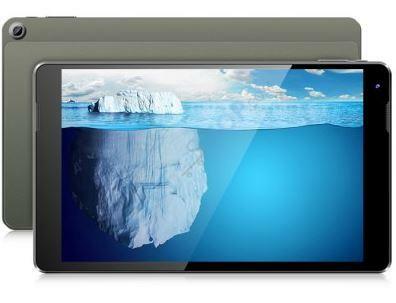 The K1 has a 10.1 inch display with a full HD resolution of 1920*1200 pixels. The display is brilliant and very clear. 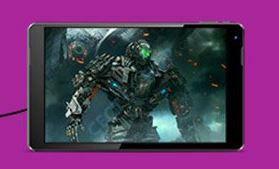 The tablet is powered by a 64bit MTK8163 processor. It has four cores each of which clocks with 1.3 GHz. 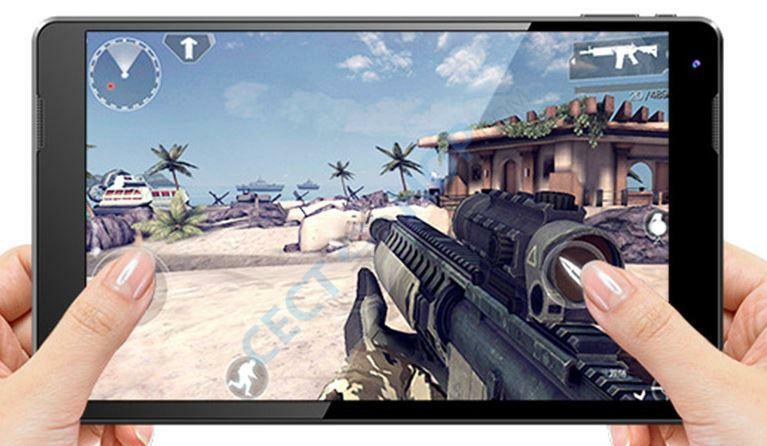 There is 2 GB of RAM and 32GB of ROM, which is sufficient for almost any application. 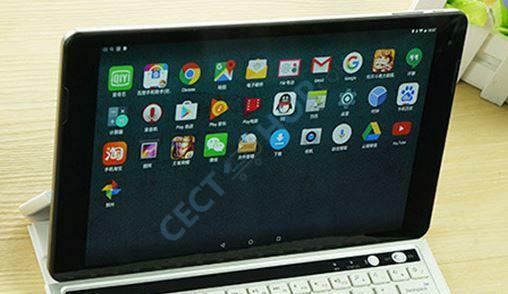 The K1 comes with Android 6.0 Marshmallow and a Mali-720 GPU. Thus, it has a very good performance. The rest of the specs is equally good! The K1 has two cameras, a 5.0 MP rear camera with auto focus and a 2.0 MP front camera. Both take acceptable pictures. It has a microUSB port, microHDMI port and has GPS as well as Wi-Fi which connects to 2.4GHz and 5.0GHz networks. 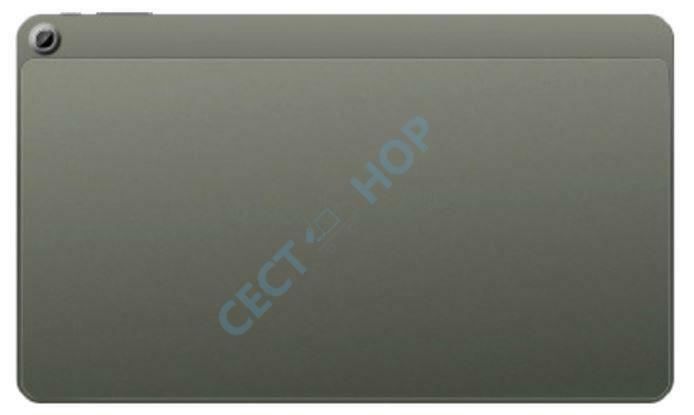 The battery capacity amounts to 7500mAh. A great device at a very reasonable price! Order now at CECT-Shop! The No.1 Online Store for Smartphones and Tablet PCs from China.